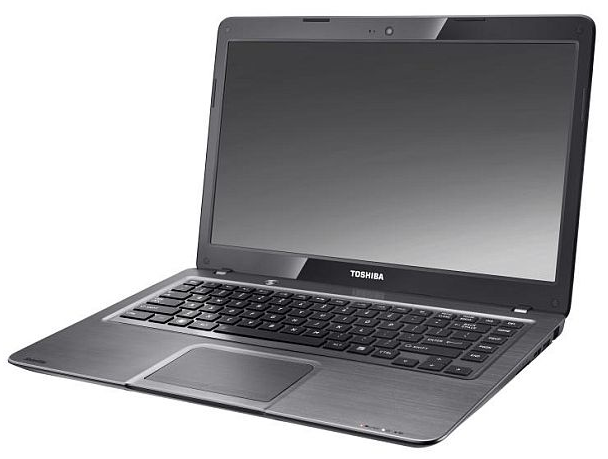 TOSHIBA has added another model to its ultrabook portfolio with the newly-launched 14in Satellite U840. 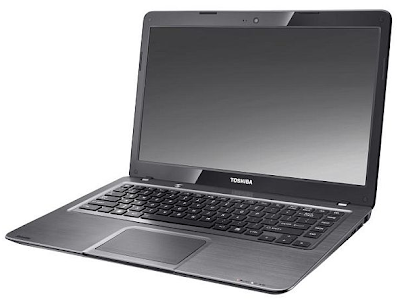 The slender (19.9mm thick) and lightweight (1.59kg) ultrabook sports a metallic silver colour coupled with a brushed aluminium chassis, which according to Toshiba, is not only easy on the eyes but is tough to withstand everyday knocks and bumps. Its elegant looks are equally matched by the powerful component found on the inside. Users are presented with a choice of either a second-generation Intel Core i3 or Core i5 processor and up to 8GB of DDR3 memory. For storage, the two options are a 128GB SSD or a hybrid 500GB hard drive with a 16GB SSD. Its 14in LED-backlight HD display is non-reflective and users will also get powerful stereo speakers that are enhanced with SRS Premium Sound 3D technology. The keyboard has illuminated raised tiles and there is also a multi-gesture clickpad that provides perfect contrast and typing comfort even in the dark, Toshiba said. The U840 also packs in several must-have connectivity options including a card reader, Bluetooth, WiFi, HDMI and three USB ports (one of which supports the USB 3.0 standard). With its built-in USB Sleep & Charge technology, users can also charge their smartphones even while the system is powered down. The price of the U840 starts from USD1,133.